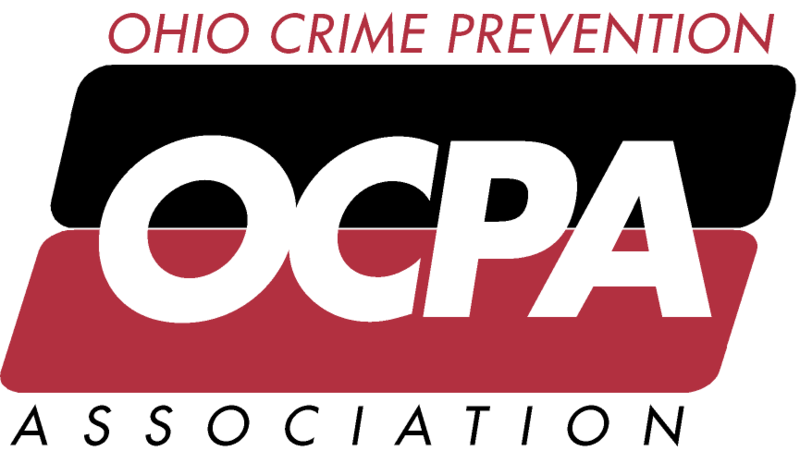 The Ohio Crime Prevention Association hosts a four-day Advanced Crime Prevention Courses for law enforcement professionals. This course is intended to expose and engage practitioners amid more complex and experiential learning methods in the practice of crime prevention. We will focus on ways to prepare experienced practitioner to educate the public how to protect itself in personal safety and physical security process and method. The focus of the course will be technical/advanced classroom work, coupled with practical apprentice observation and demonstration field time in the areas of electronic protection and detection systems, physical target hardening hardware and methods, cyber security technology and risk assessment methodology. Senior and experienced practitioners will benefit from this course as they build on their current and basic knowledge. Major topics are more limited than in a general crime prevention class, in order to focus on a select few, specific subjects that often create the most risk to the safety of persons and property. The major topics presented in this course also parallel some of the most critical and essential field service situations that crime prevention practitioners often face.